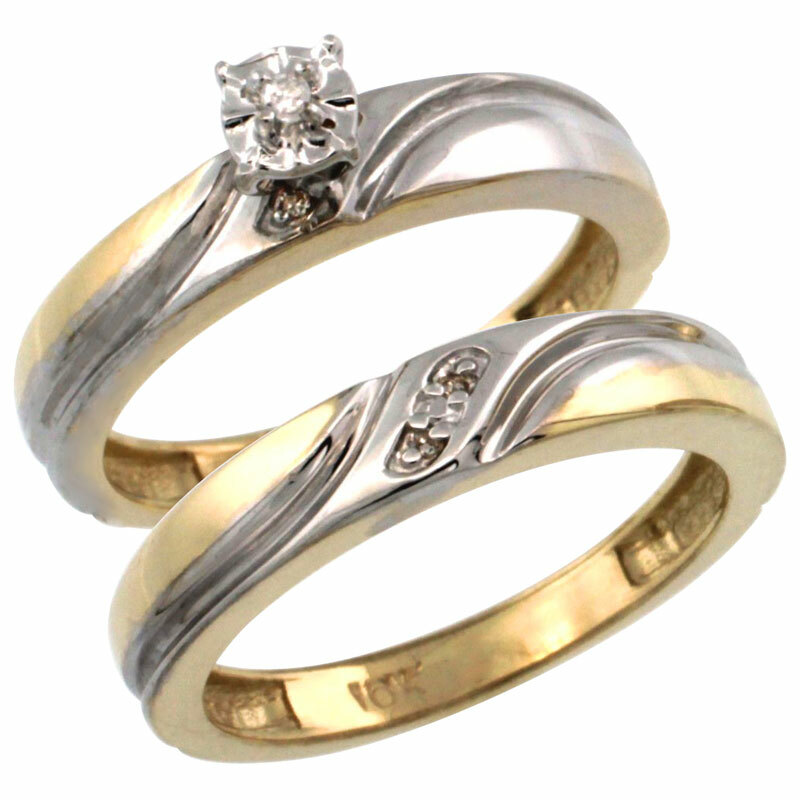 Wedding- A match made in Heaven. 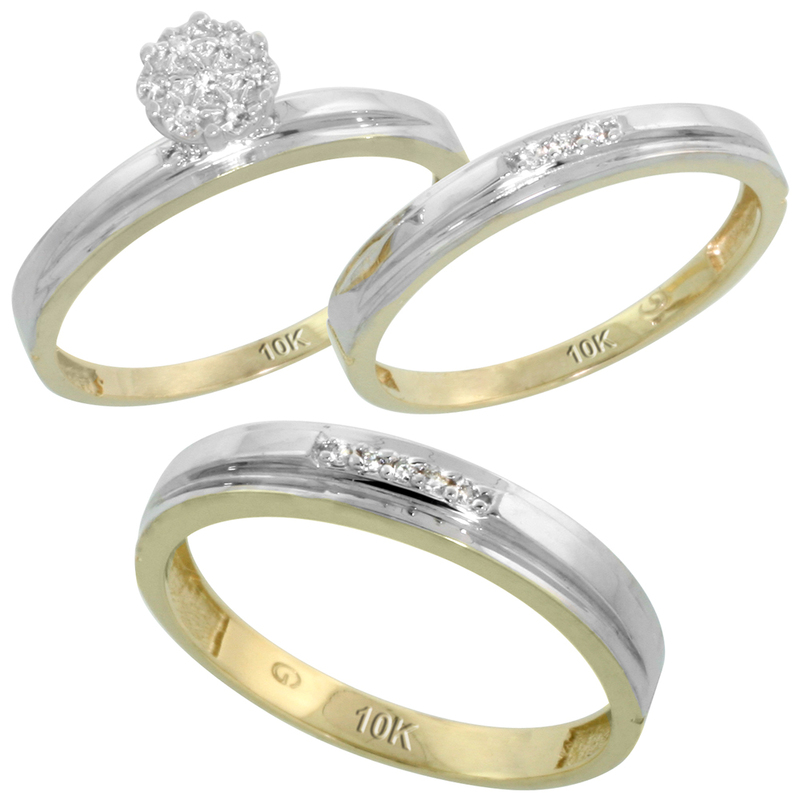 Want to make the event memorable and everlasting? 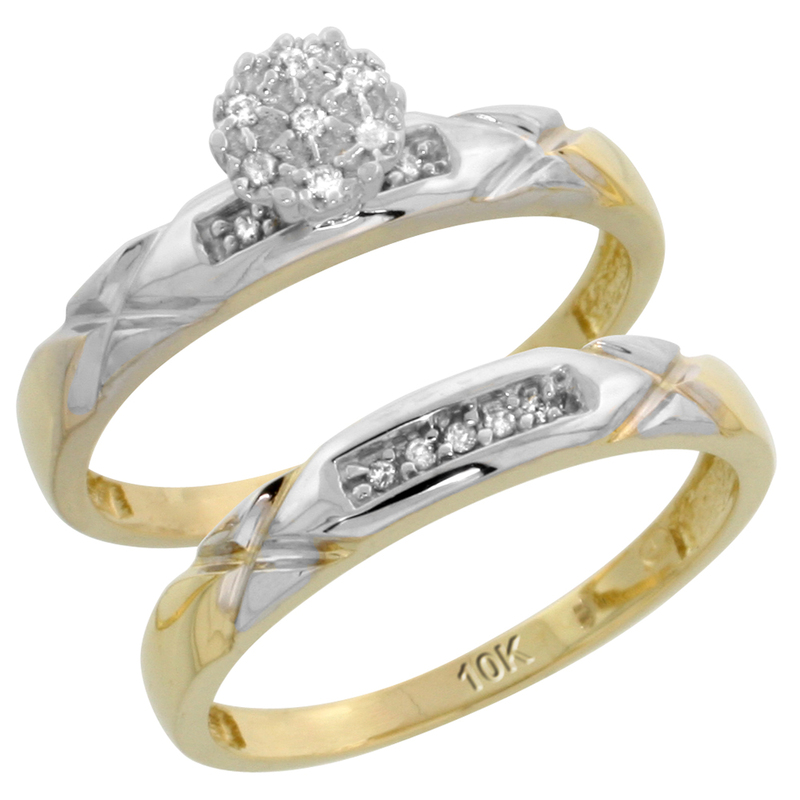 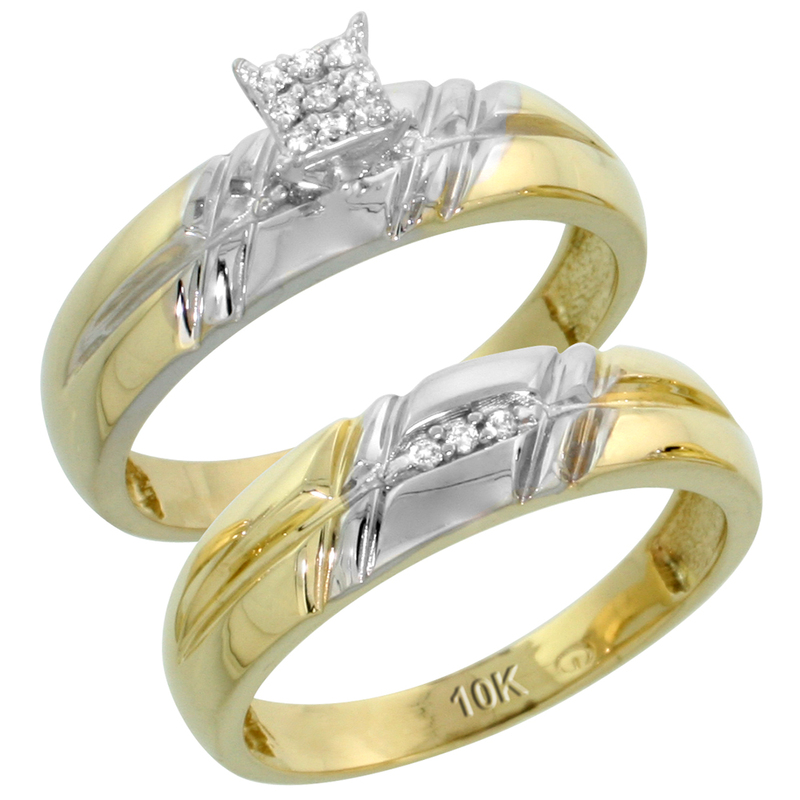 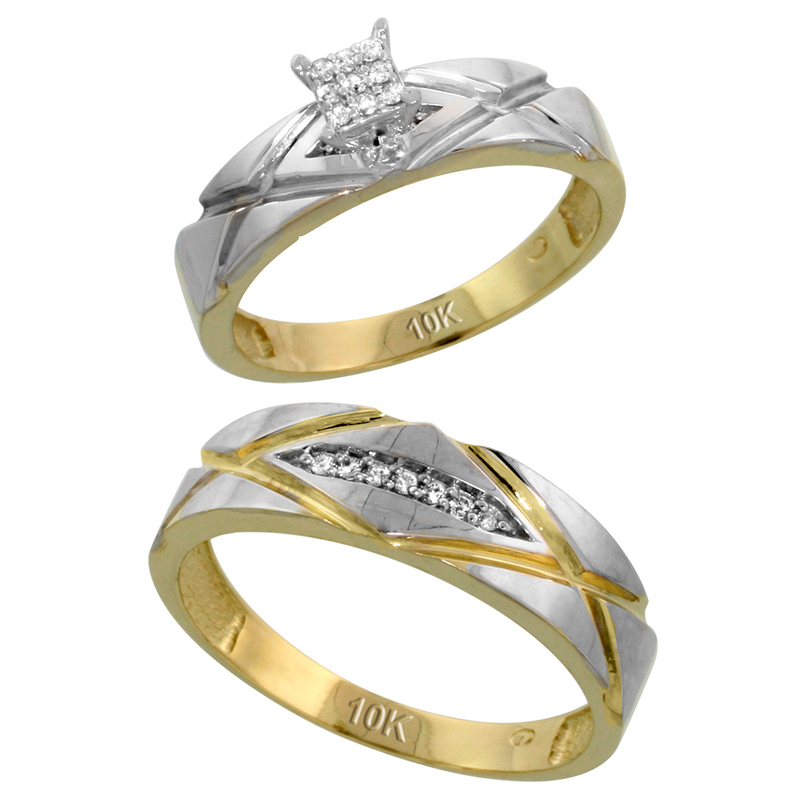 Shop in silver city now for the pleasing, admirable and adorable collection of wedding and engagement sets. 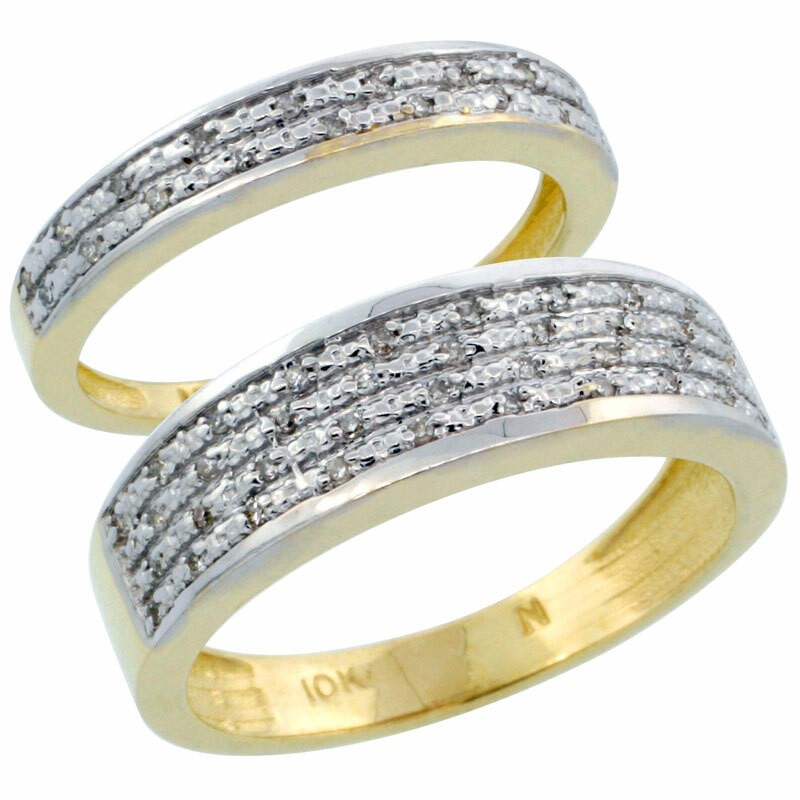 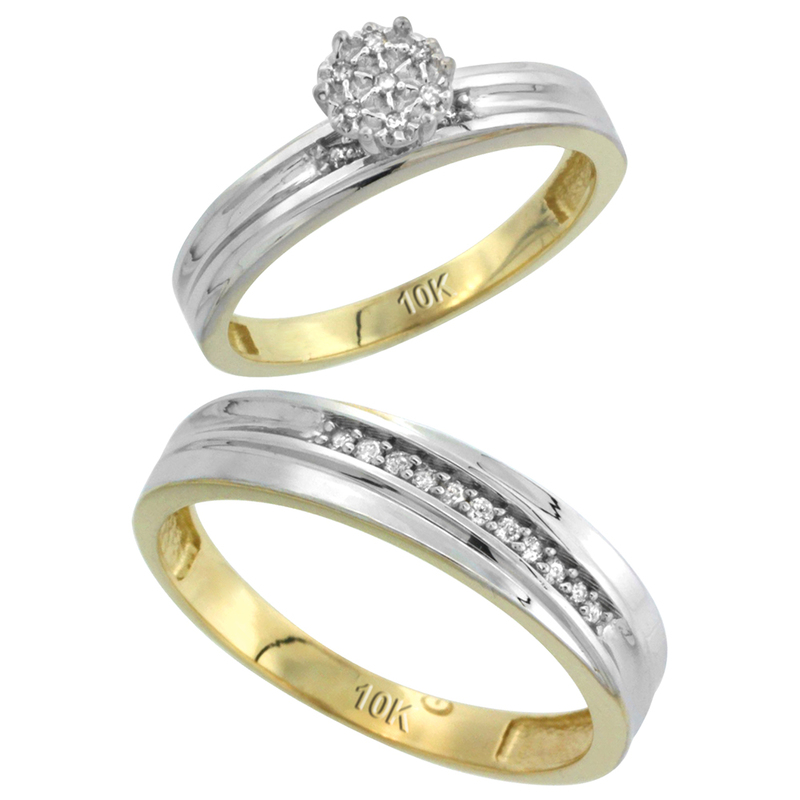 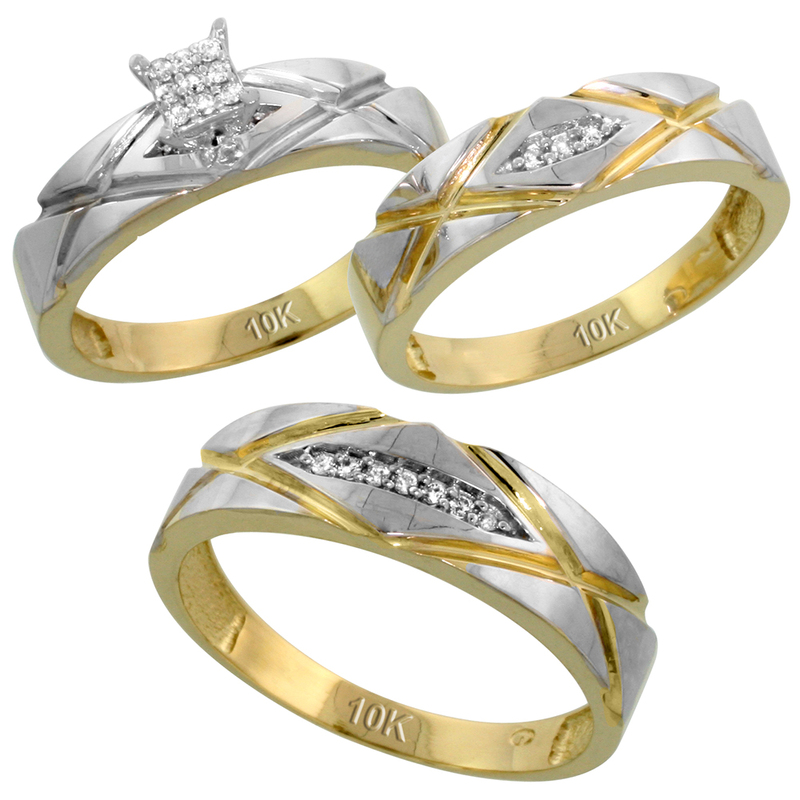 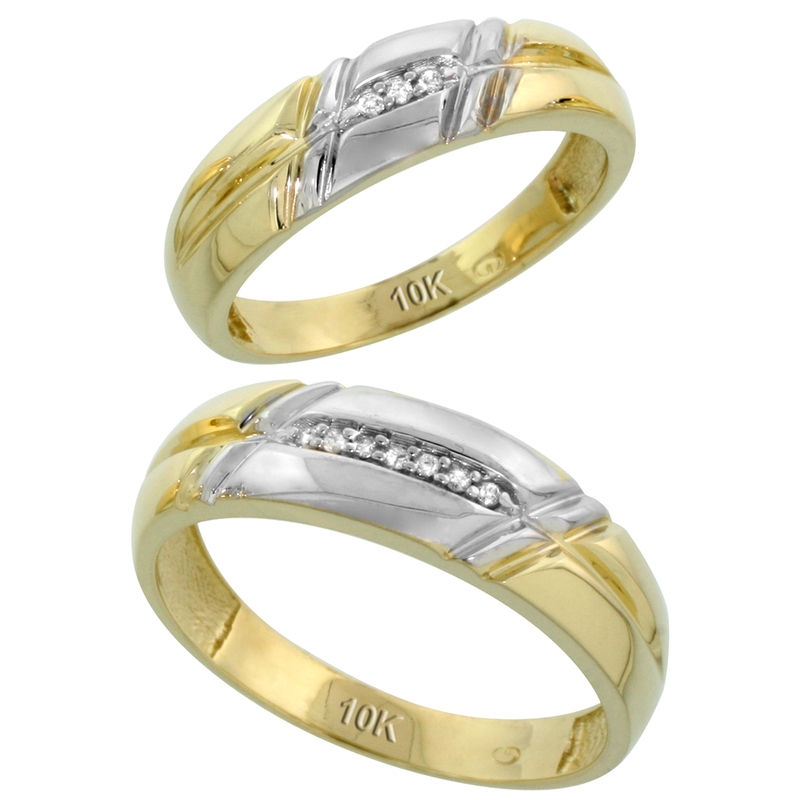 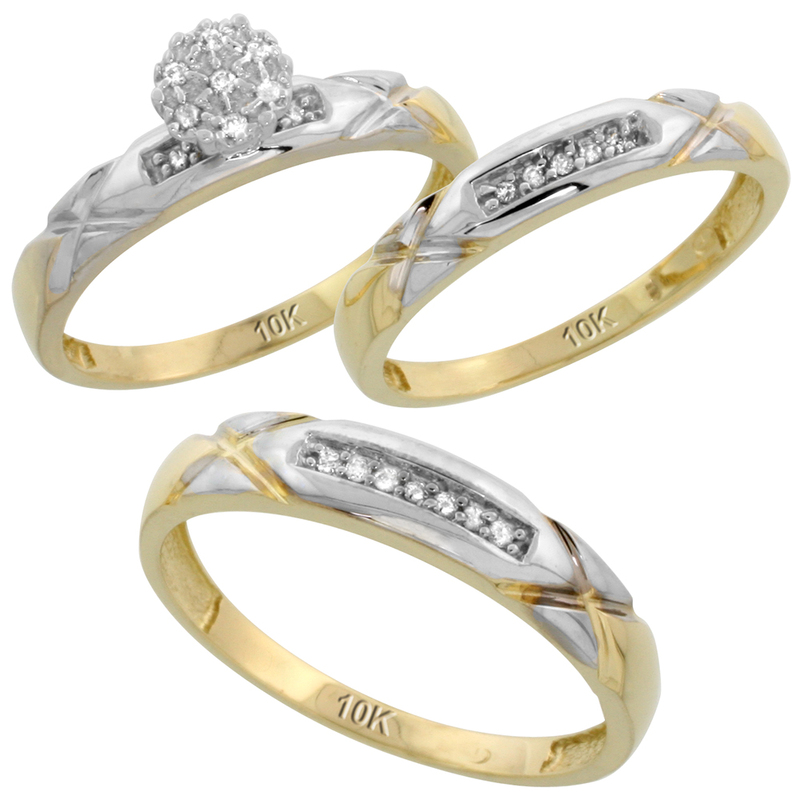 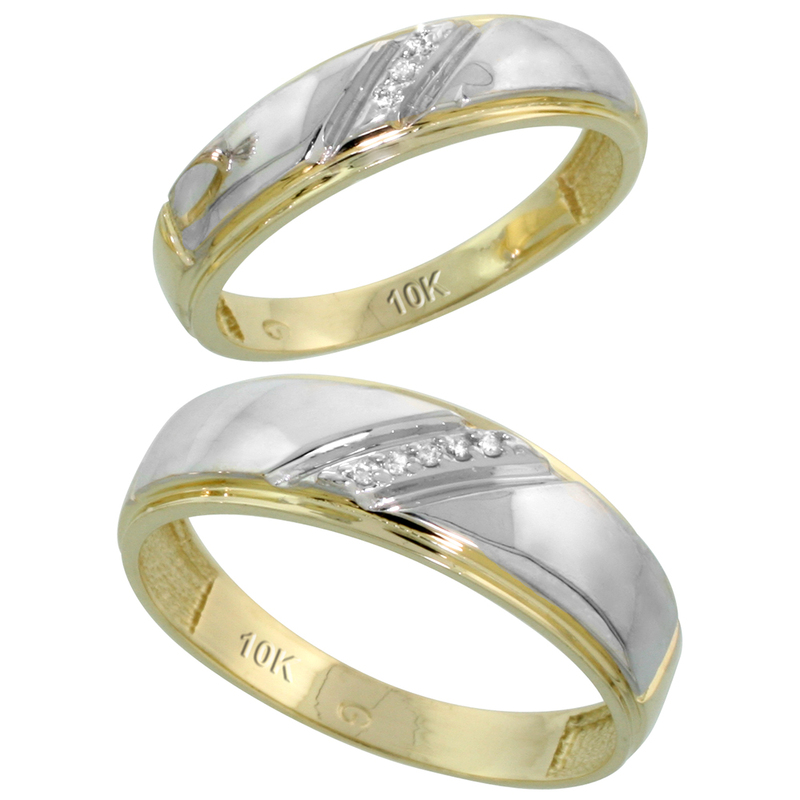 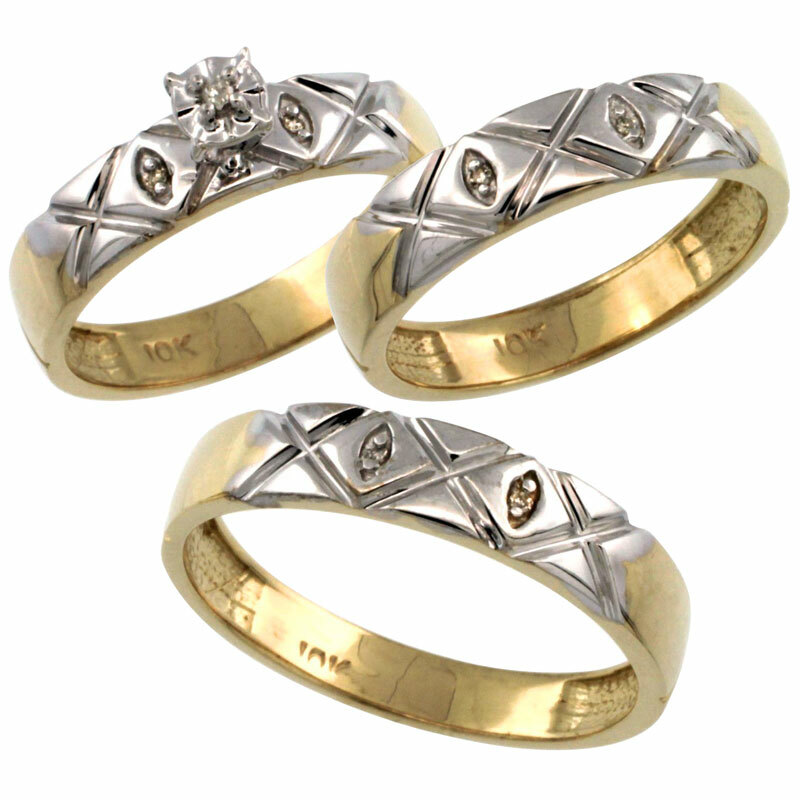 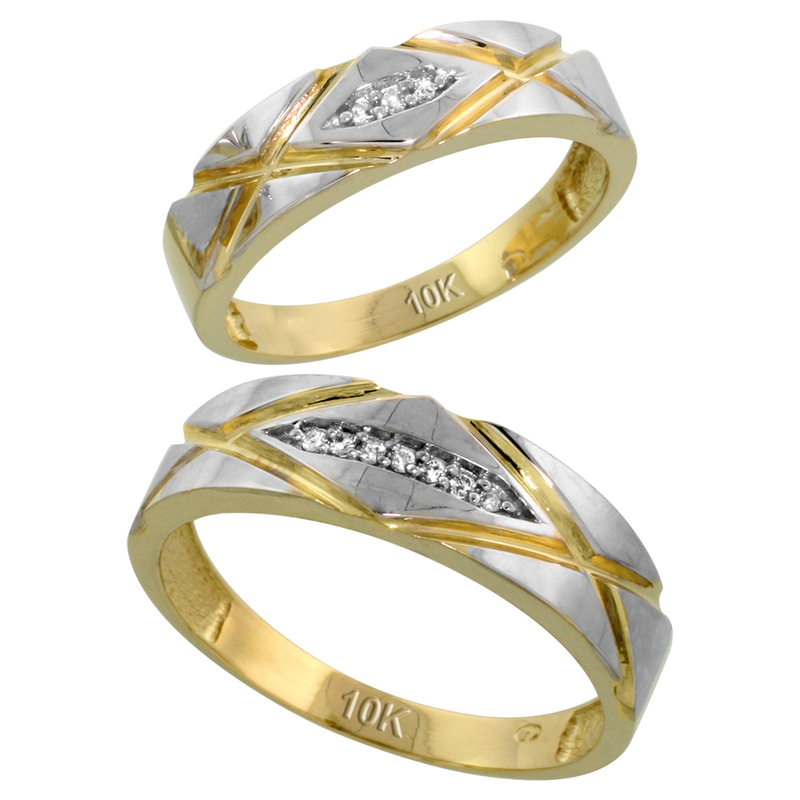 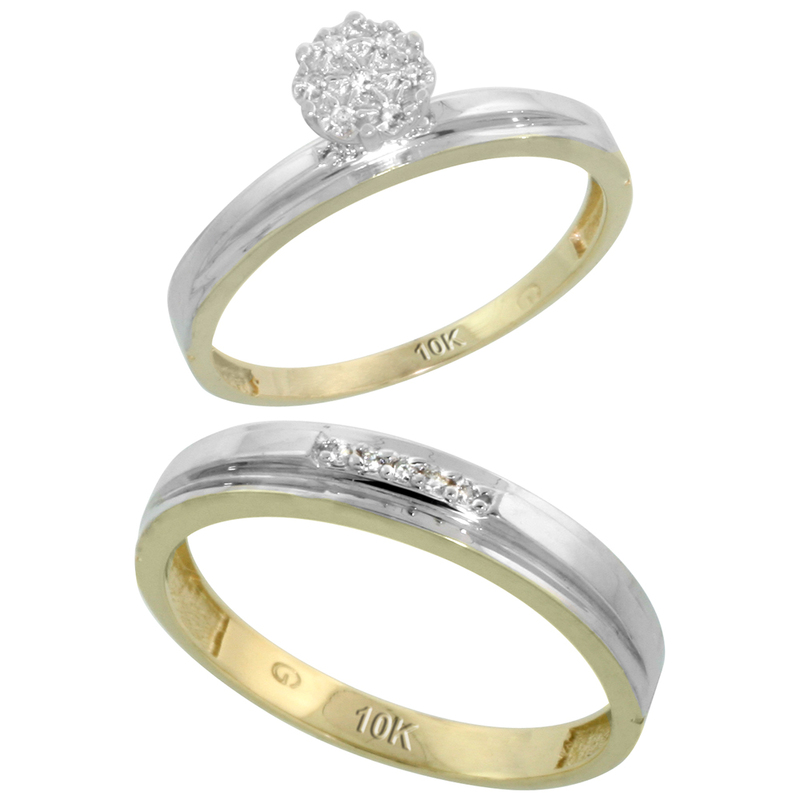 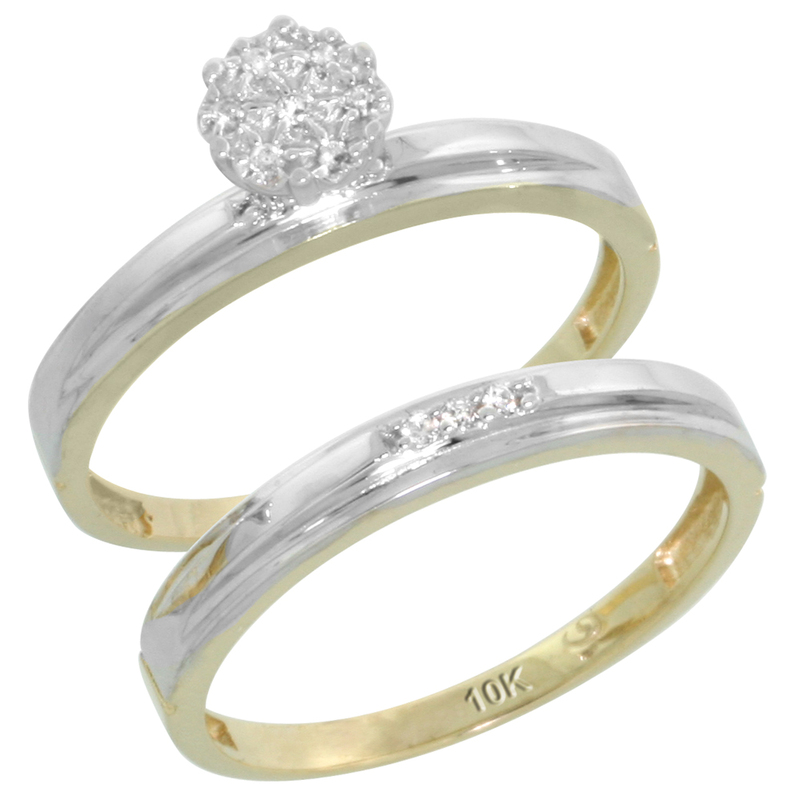 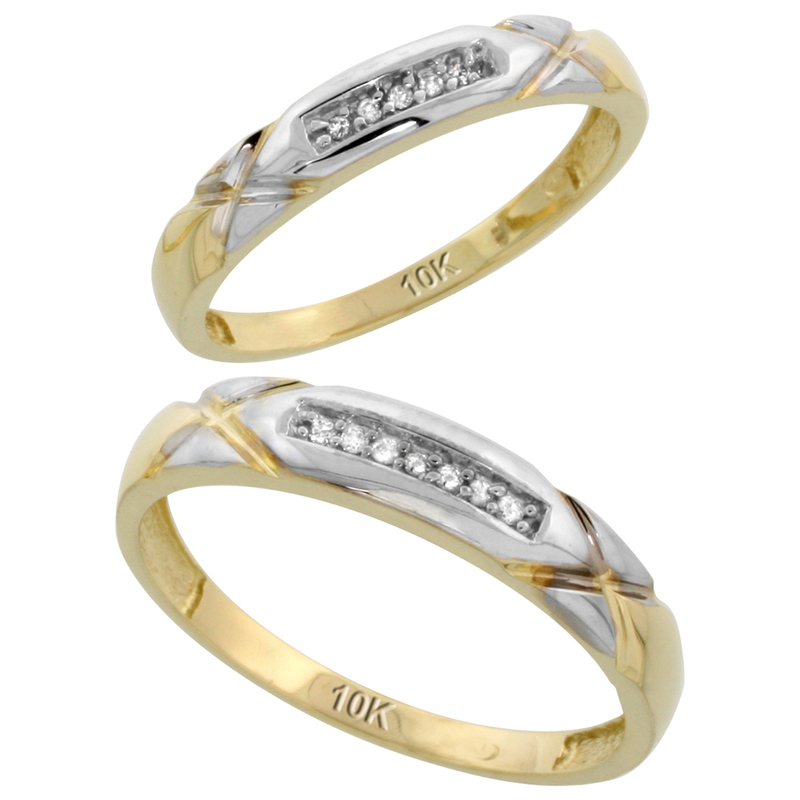 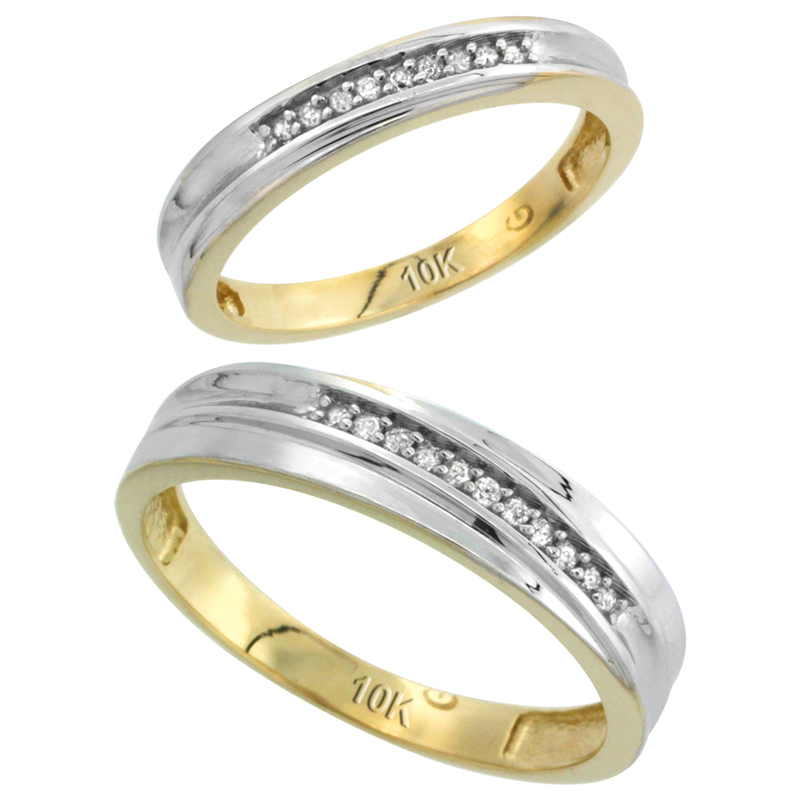 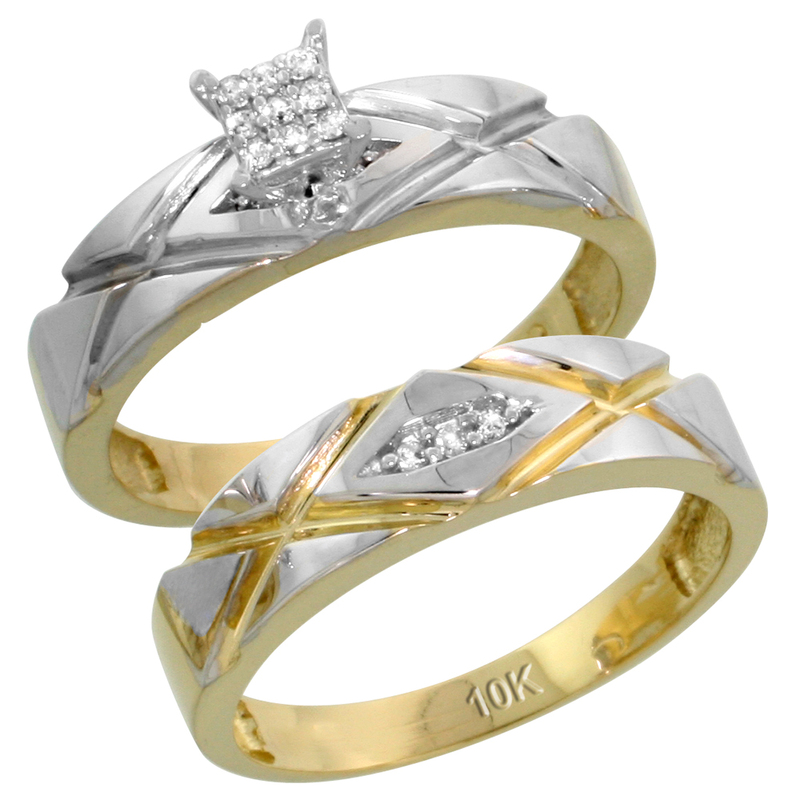 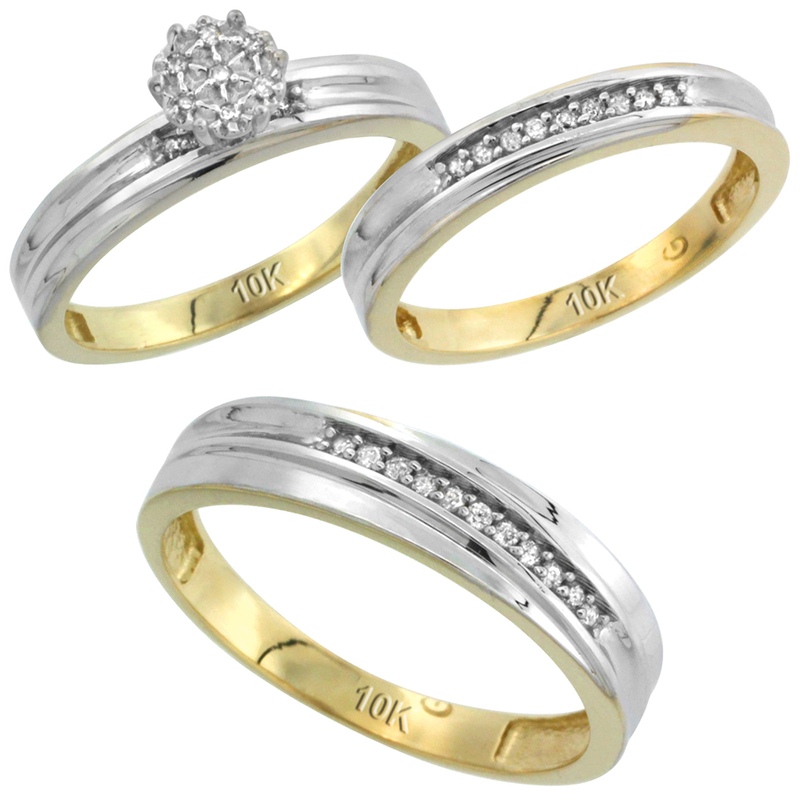 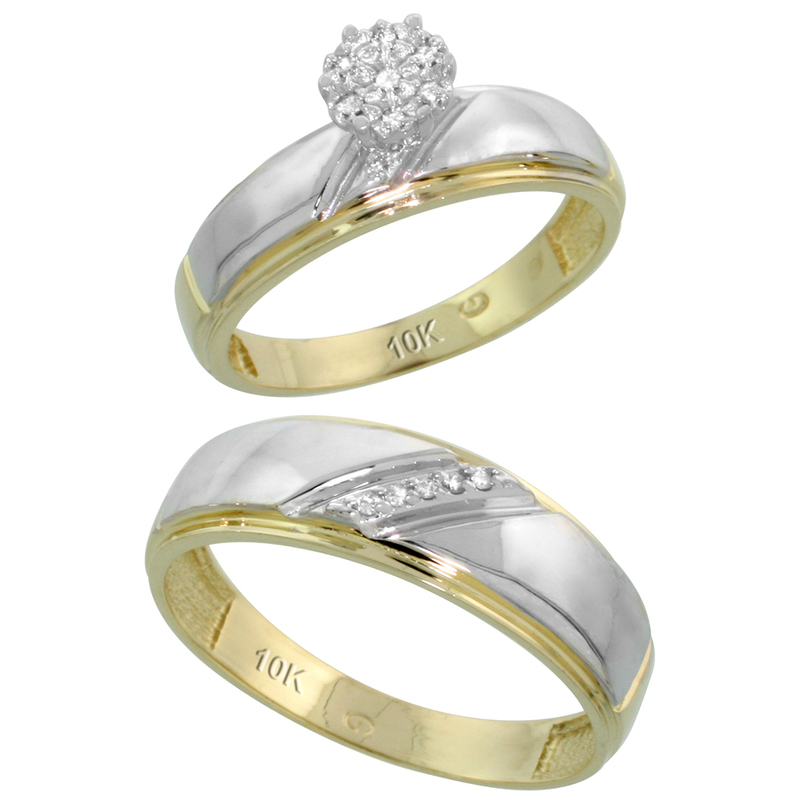 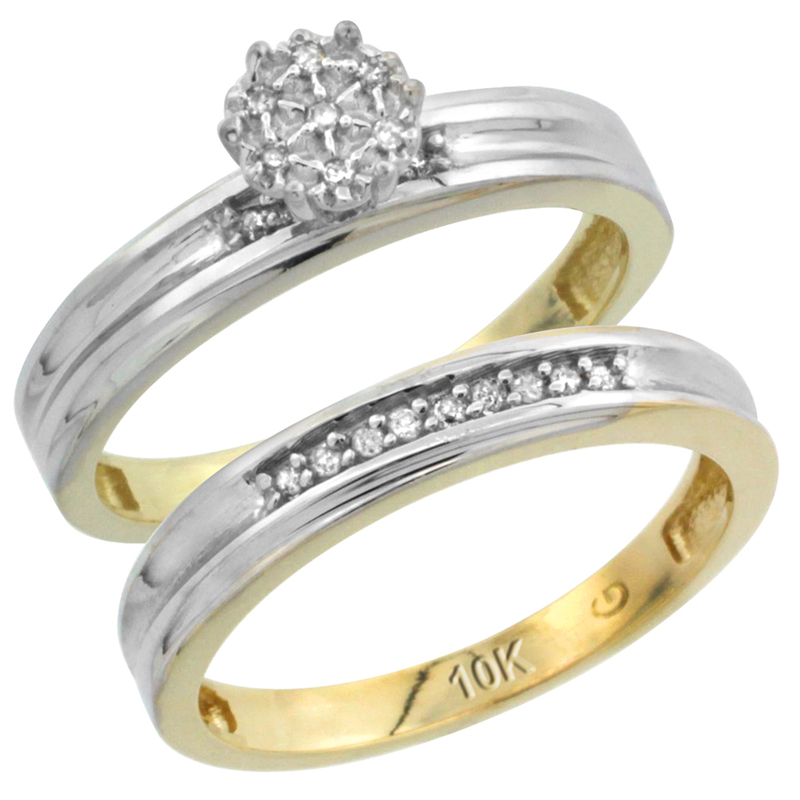 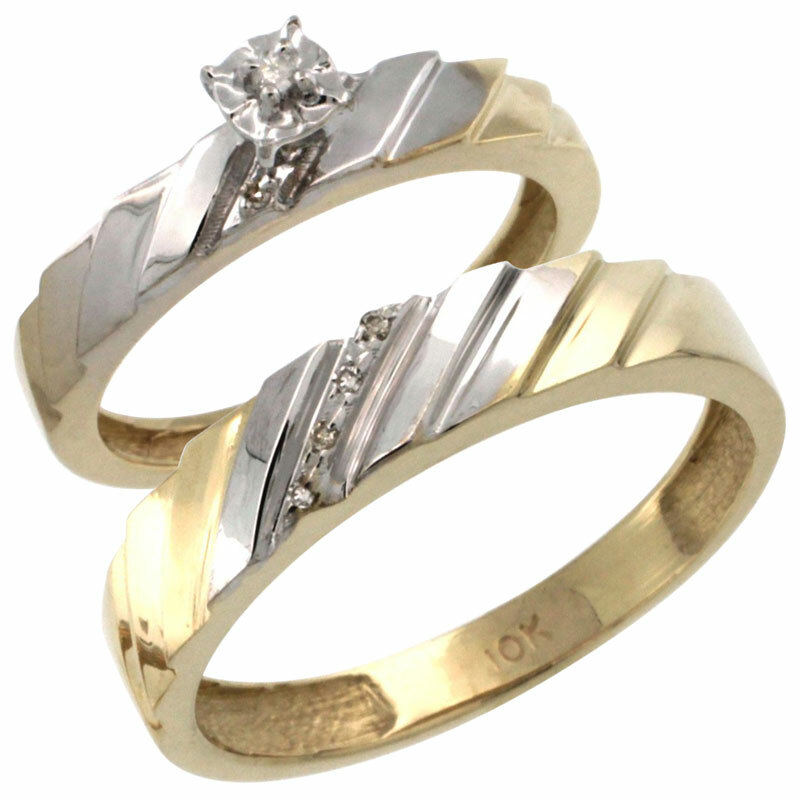 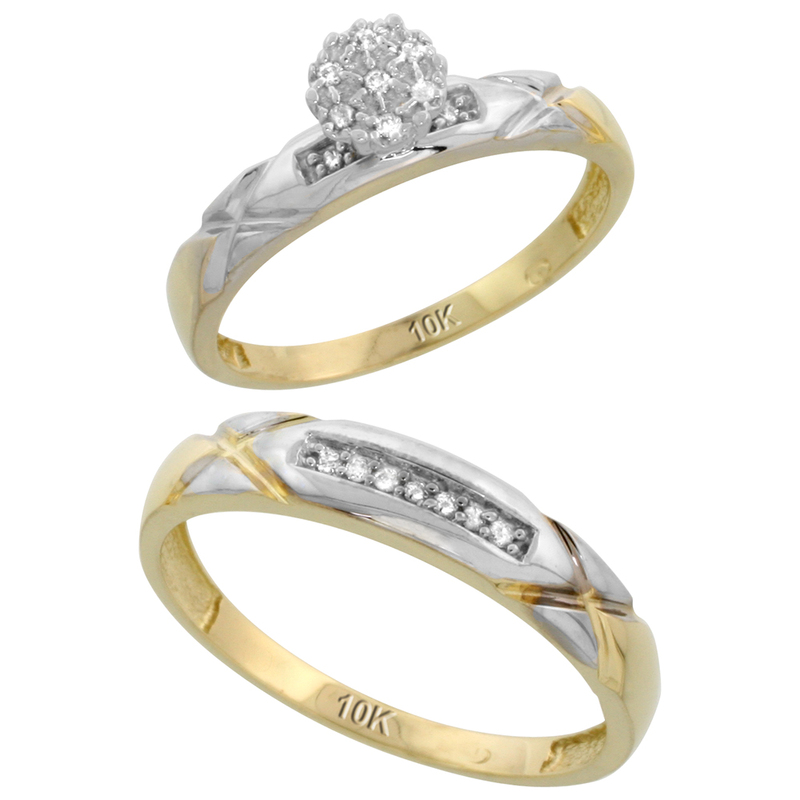 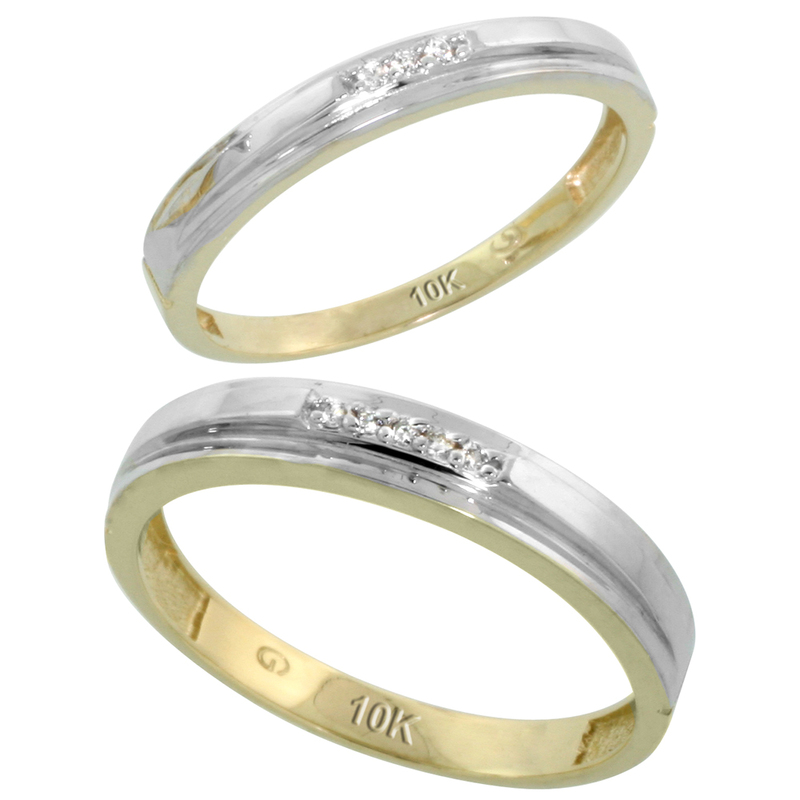 We have here 2 piece ladies rings, His and Her Bands and rings and Trio rings. 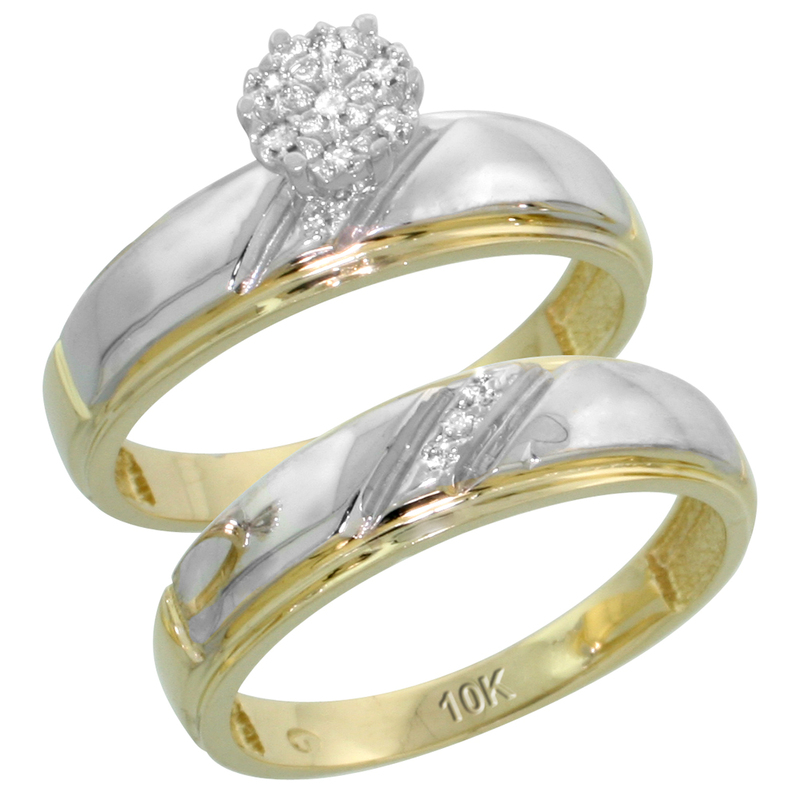 Shop now and start a new life with our excellent collection of wedding jewelry.